This Friday we have the sounds of &Friends boss Monki kicking off our weekend and you can expect to hear a concoction of house and tough, club-ready cuts. You'll know all about her selections if you've tuned into her Radio 1 show, where she plays anything from Patrick Topping and DJ Koze to Marshall Jefferson and Todd Terje. She comes to Mixmag HQ amid a summer that's seen her play at festivals such as Lovebox, Boardmasters and Defected Croatia and join Eric Prydz at Hï Ibiza as part of his residency. Her autumn schedule begins on October 5 as she takes over the whole of London club fabric for an &Friends showcase, with Louie Vega, DJ Caspa, Marquis Hawkes, Jamie 3:26 all in tow. She then makes her debut at the Dirtybird campout on October 6. Earlier this month Monki made her debut on Defected sub-label DFTD with the 'Electricity' EP, a two-tracker featuring the glorious, piano-powered 'ENG98'. She also launched her &Friends label this year with music from the likes of DJ Boring and Citizenn. 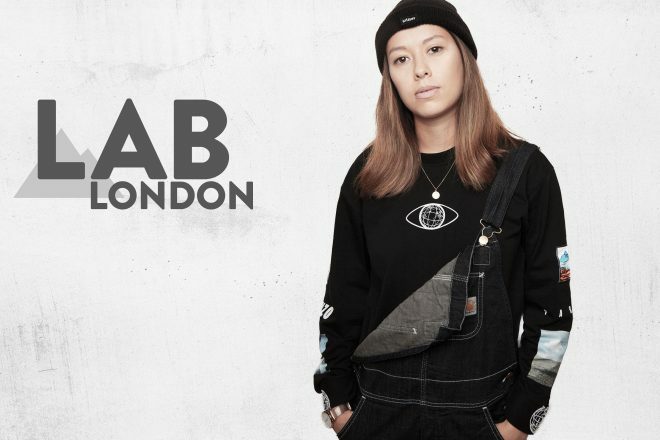 The Lab LDN kicks off at 5pm on August 31 and you can watch it live on our Facebook. Alternatively, email [email protected] if you'd like to come to the office and party with us.